Show your support by completing TRTA’s action alert! Full list of retiree-related bills posted. Important for Legislature to increase base contributions to TRS pension fund. Use #RAISETHEBASE when communicating with your legislators on social media. 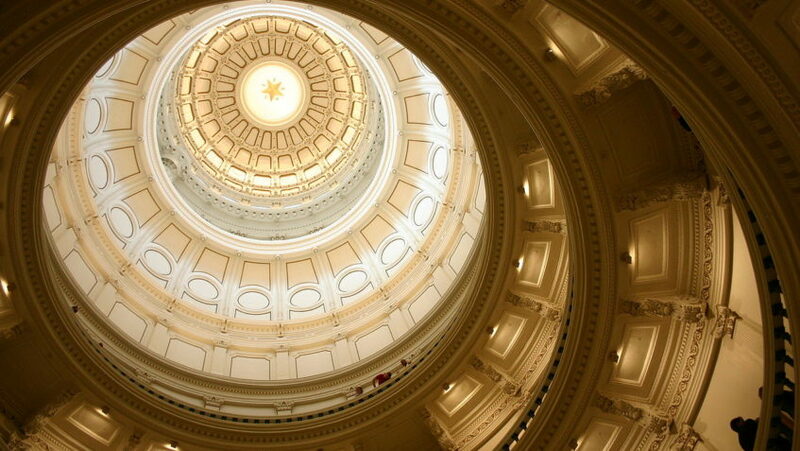 The Texas Legislature has begun filing bills related to retiree issues. TRTA members need to know that many elected officials have come to Austin with you on their minds’. Bills are being filed to help TRS retirees and TRTA is tracking them all. Of particular significance among the bills is Senate Bill (SB) 393. Sen. Joan Huffman (R – Houston) filed the bill. Huffman serves as the chair of the Senate State Affairs committee and is a long-time supporter and champion for improving the financial solvency of the TRS pension fund. SB 393 proposes to increase the state, district and member contributions to the TRS pension fund. An increase to the TRS pension fund is critical to the future health of TRS. In July 2018, TRS lowered its rate of return assumption to 7.25 percent. The lowered rate of return assumption makes it much more difficult for retirees to receive a cost-of-living increase (COLA). The long-term solvency of TRS for future retirees will be dramatically improved by the state implementing an improved funding plan. The bill potentially opens the door for a retiree COLA or some other form of benefit increase. 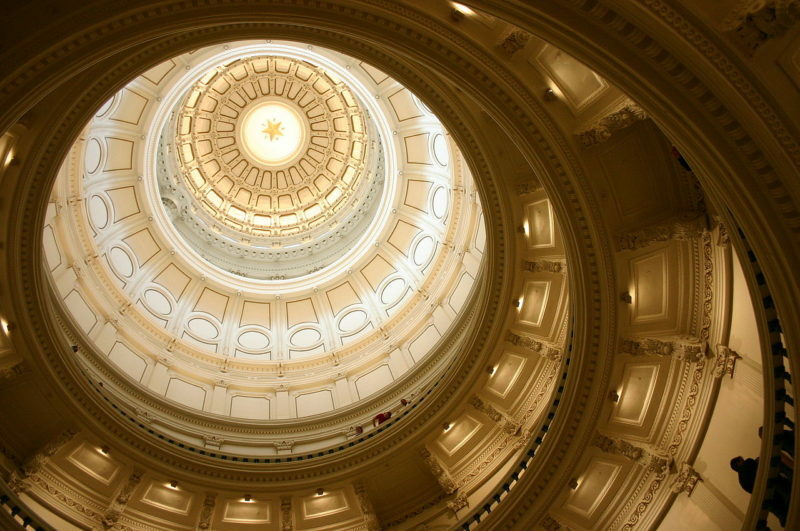 One of TRTA’s major goals this session is to see the Texas Legislature vote to RAISE THE BASE. We want to see the base rate of contributions to TRS increased to a reasonable level that would provide TRS retirees and active members with an actuarially sound pension fund able to provide benefit increases to retirees in much need of a raise. Chair Huffman’s SB 393 is a major step forward in this ongoing discussion. While TRTA has promoted increasing the state share to TRS, the bill addresses all the revenue sources for TRS. It also is working to ensure there may be funding necessary to cover this cost for the active member contributors. SB 393 was just filed on Friday, January 18th, and we are still analyzing the bill language. We are encouraged to see a bill that addresses the biggest issue facing our TRS pension fund—its long-term contribution policy. On the health insurance side, TRTA is also encouraging elected officials to raise the base funding level for TRS-Care. The House uses Rainy Day Funds for Care and the Senate uses General Revenue. While TRTA is grateful to see both the Texas Senate and the Texas House working to add more dollars to TRS-Care, these dollars may ensure retirees see no increased costs in the coming biennium, but another shortfall is on the horizon just two years into the future. Raising the base level contribution for TRS-Care will help ensure this program’s shortfall is not unmanageable in the future. How TRTA Members Can Help! TRTA is encouraging its members to communicate with their fellow retirees that good things can happen and a positive outcome is possible! Legislators are working for you! TRTA members have been actively communicating with elected officials. Now, the legislators are in session, and many of them are thinking about the retirees and want to help. Let’s get behind these efforts in a positive way! Let’s work with a belief that good things are possible and will happen for TRS retirees. TRTA is encouraging its members to contact legislators on social media with the hashtag #RAISETHEBASE. You can find your legislators on Facebook and Twitter by doing a search for their first and last name. Not sure who your state legislators are? Click here to do a search by address. You can also search for the legislators via the Texas Tribune’s directory, which contains links to their social media pages. Let them know how excited you are about the opportunity to increase the state funding for the TRS pension fund and be sure to use the #RAISETHEBASE hashtag! Finally, you can click here and send an email to your elected officials encouraging them this session and asking them to support the TRTA agenda to #RAISETHEBASE for TRS programs and find a way to help improve TRS retiree benefits.